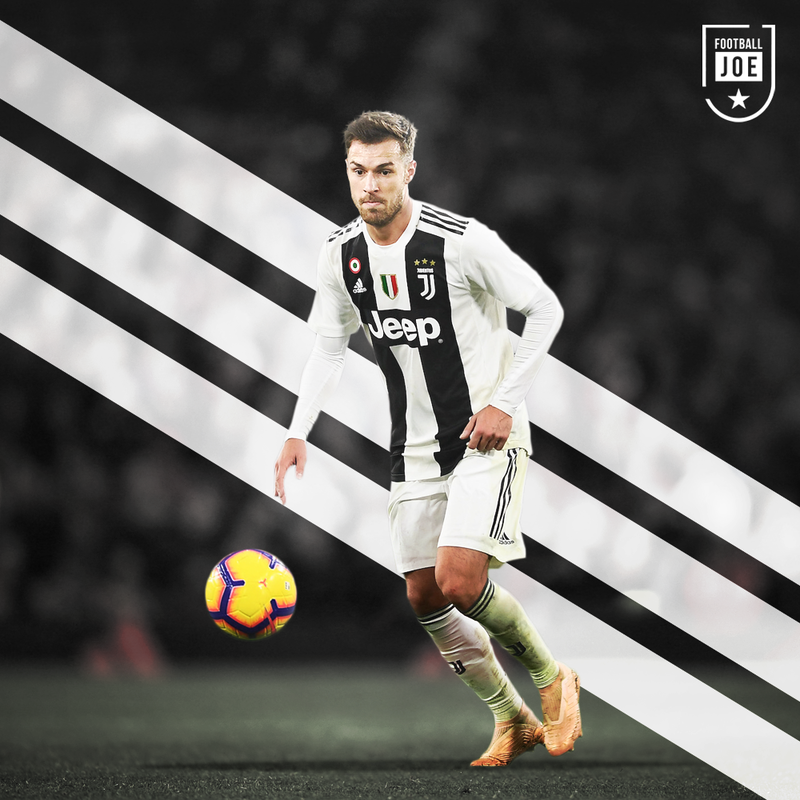 Aaron Ramsey is close to completing a deal to leave Arsenal to join Juventus on a free transfer. This situation is all too familiar for Arsenal fans who have seen so many of their star players leave on free transfers or at discounted prices due to being in the final year of their contracts. Robin van Persie is still not a popular figure in North London for how he left the club. The Dutch striker won the golden boot in the 2011/2012 season with 30 goals. Arsenal fans were looking forward to another season of watching their captain score goals when he announced that he would not be signing a new contract. 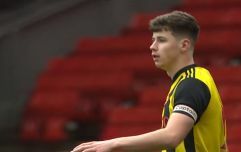 He later joined their arch-rivals Manchester United for the fee of £24m. RVP went on to have another magnificent season. His 26 goals were the key reason behind United clinching a 20th Premier League title. To add insult to injury, the former Arsenal man scored in his first appearance against the Gunners. The second fixture also coincidentally came after United clinched the title which meant Van Persie received a guard of honour at the Emirates Stadium. 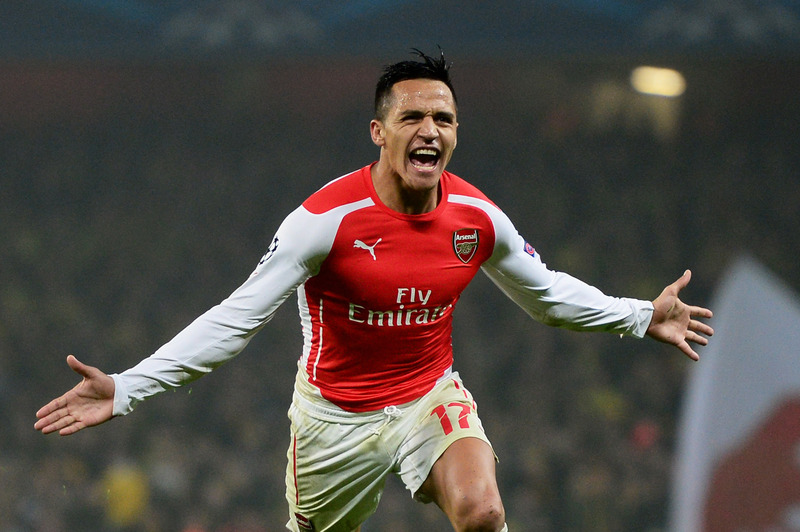 Alexis Sanchez signed for Arsenal after impressing at the 2014 World Cup. Sanchez was never guaranteed a starting at Barcelona with the abundance of attacking quality they had. The Gunners gave him a platform to play every week and his incredible work rate coupled with his goalscoring record made him a fan favourite from the start. The Chilean forward scored 80 goals in 166 appearances for the club but he is not appreciated for how he played in his final half-season at the club. 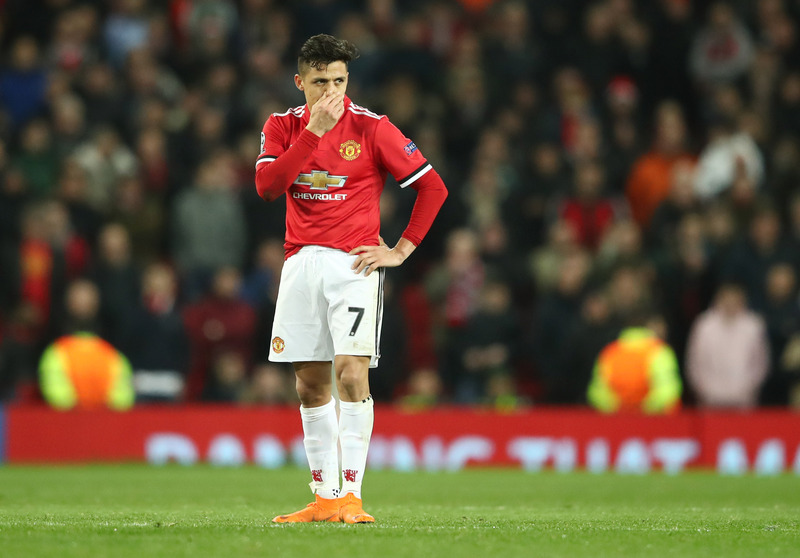 The summer of 2017 saw Sanchez constantly linked with a move to Manchester City and his performances failed to live up to the high standards of previous seasons. It was reported at the time that Arsenal rejected bids of up to £70m to keep the player. Four months later, Sanchez joined United in a swap deal involving Henrikh Mkhitaryan. Both players have struggled for form at their clubs and you'd have to wonder whether Arsenal have regrets for not accepting a big money deal from City when they had the chance. 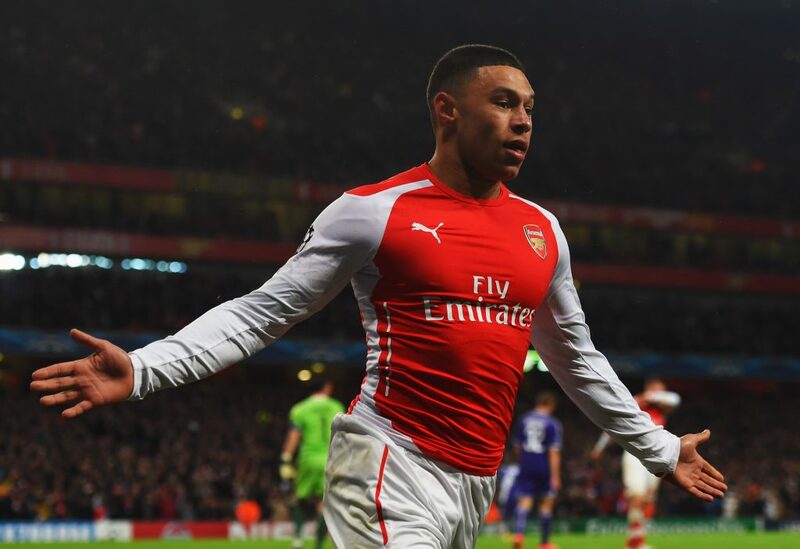 Alex Oxlade-Chamberlain is another example of Arsenal's mismanagement in their player’s contract. At only 24 years old, the 'Ox' was already a fully established international player and a regular starter in the Arsenal squad. 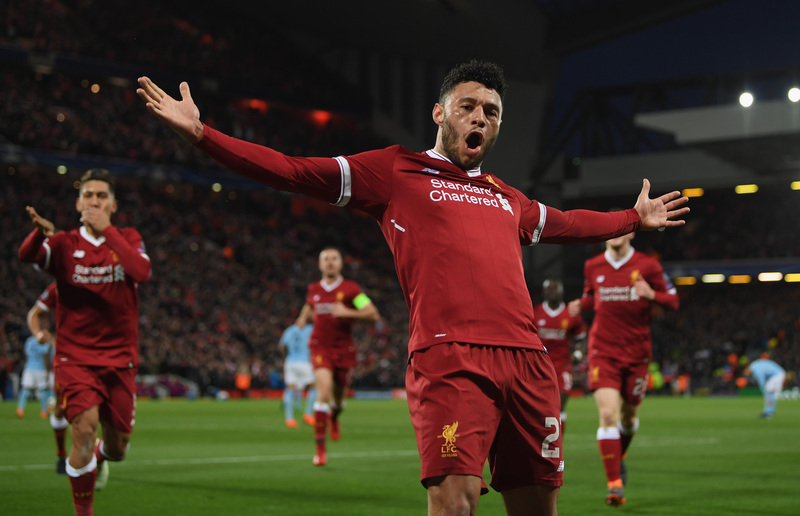 Oxlade-Chamberlain was played predominantly as a winger at Arsenal but the player was eager to move into a more central role. With a year left on his contract, Jurgen Klopp came in for the player with the promise of first-team football in this position. Arsenal had no other option but to sell due to the fact that they would have received nothing for a player nowhere near his prime at the end of the season. Callum Wilson is currently linked with a move to Chelsea for £50m. Arsenal sold Oxlade-Chamberlain for just £35 million. It makes you wonder how much they could have received for a player as talented as him if he was tied down to a long term contract. He was having a fantastic first season at Liverpool before he suffered a serious knee injury in the Champions League semi-final which he still has not fully recovered from. It can’t be denied that Arsenal have missed out on some massive transfer fees for not keeping their star players on long term contracts.  Ramsey is the most recent player leaving for pastures new. He has been at Arsenal since he was 17 years old but he is expected to sign a pre-contract agreement with Juventus. Ramsey is expected to earn £140,000 a week with the Italian champions, an extra £30,000 in comparison to his current deal. Arsenal fans must be questioning why Unai Emery and the Arsenal board are not willing to match the Juventus offer. Instead, they let a player is in the prime of his career leave on a free transfer. 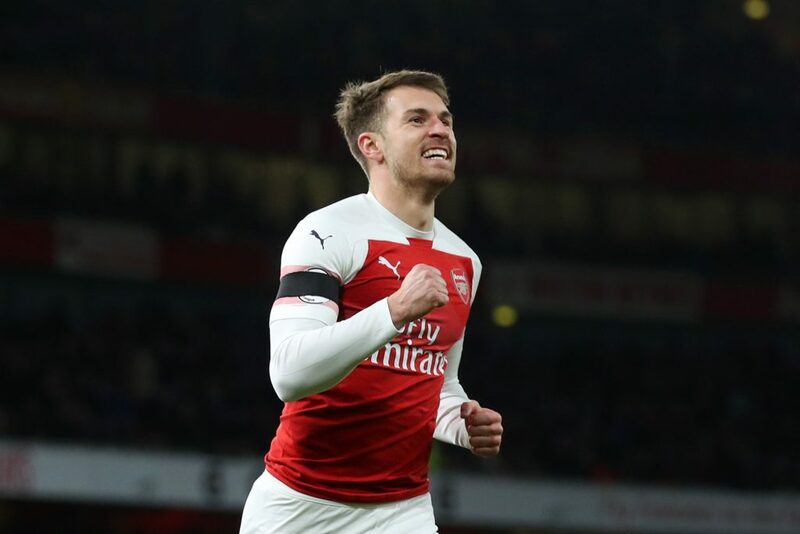 Ramsey has been a great servant for the club, the midfielder helped guide Arsenal to the FA Cup in 2014 and 2017, scoring goals in both finals. He is Arsenal's most versatile midfielder. He has played almost everywhere across the midfield for the Gunners over the years and excelled in all positions. 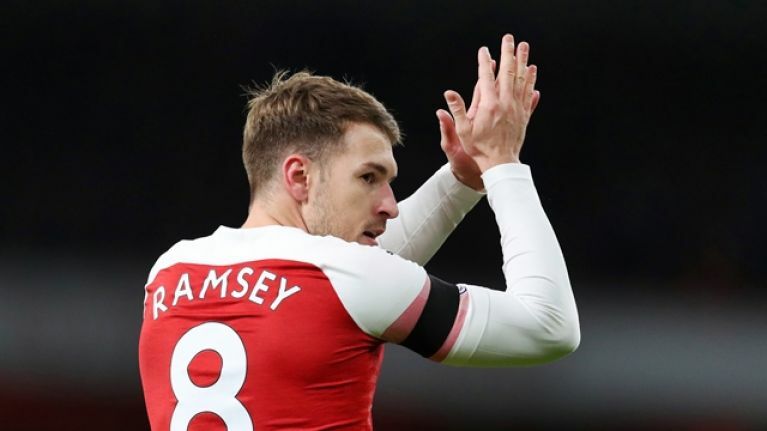 It is surprising that Arsenal are allowing a midfielder of Ramsey’s quality on a free transfer, especially when they are lacking goals from midfield positions. Ramsey provides them with at least five to 10 goals each season.